Hermione Granger wallpaper. Hermione Granger wallpaper. 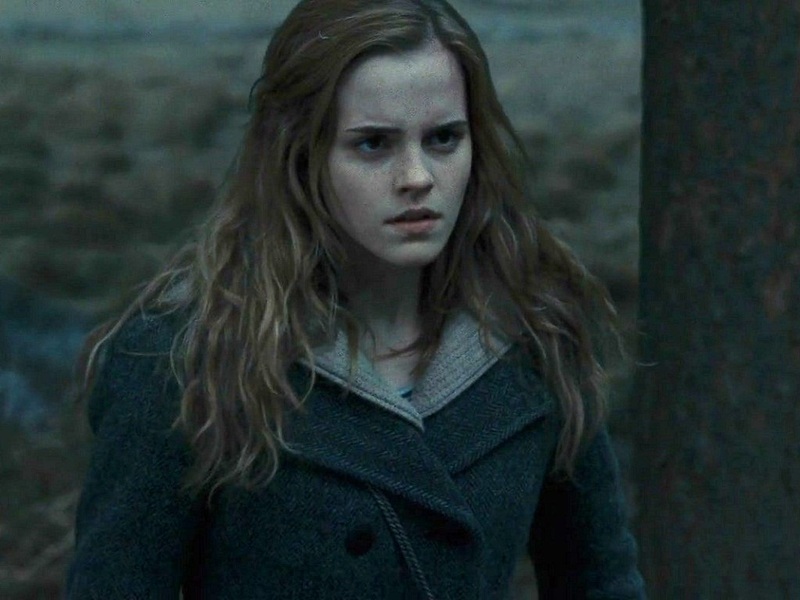 HD Wallpaper and background images in the hermione granger club tagged: hermione granger ♥ harry potter hermione hermione wallpaper emma. This hermione granger wallpaper might contain bem vestido pessoa, terno, calças de terno, terninho, pessoa bem vestida, terno das calças, pantsuit, terno de calça, japona, peacoat, casaco de ervilha, ervilha jaqueta, casaco de marinheiro, overgarment, and vestuário exterior.